A lot of small personal injury law firms feel at a disadvantage when competing with well-capitalized law offices. The large firms have more money to spend on advertising, have more resources and are probably better known. So what’s a small personal injury practice to do? There’s plenty. First off, small law firms have the great advantage of responding quickly to clients in a more personal, yet professional level. Personal injury victims need a lot of support because most of them have been through a psychologically traumatic event and some are seriously injured. 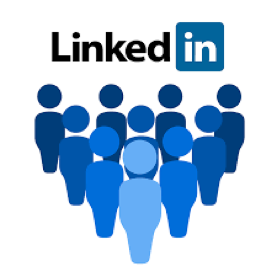 If you need some assistance in creating your personal profile or your business page on LinkedIn, let me know. Our specialty is marketing for personal injury lawyers. Our business is to get you business!